Palm Beach Gardens is home to some of the finest eateries, bistros, cafes, restaurants and gourmet food selections around. Since there is a strong influence from the northeast population of the country here, we tend to get dining places that resemble the places back home. Add to this list Joseph’s Classic Market, which is now open in Palm Beach Gardens. Joseph’s is a family-owned, third-generation establishment with locations in Boca Raton, Wellington, and now close to BallenIsles and Mirasol. 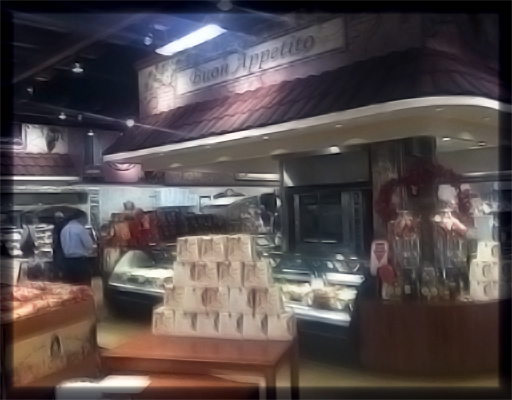 When I stopped in recently, inside the bustling tempo reminded me of New York’s Little Italy and I found myself rubbing elbows with customers discussing cuts of meat and food preparation styles just like you would at the corner butcher in Manhattan. Tastefully appointed inside, you won’t believe the spread of meats, seafoods, poultry and produce awaiting your selection. All offerings are of the highest quality and you can choose from prepared items or those awaiting your personal touch. My wife and I chose a prepared dish and Joseph’s provides a small area for dining inside or out, and the people watching is great, just like in New York! We chose to eat and people watch. 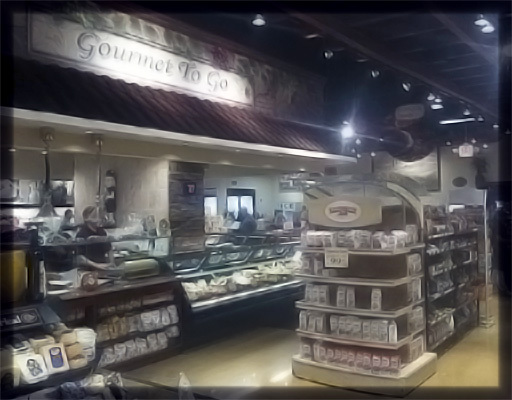 Although we have other smaller, similar gourmet food shops in the Jupiter/Palm Beach Gardens area, Joseph’s Classic Market takes the concept up a notch in both size of the facility and in the quantity of food being offered. Its central location at the NE corner of Northlake Boulevard and Military Trail makes it handy for residents of BallenIsles, Steeplechase, Mirasol and PGA National. If you miss the personal touch in today’s supercenters or grocery chains, give Joseph’s a try. Whether dining inside with a small dinner for just two, buying specialty items for guests coming to town, or ordering catering for a big upcoming event, you won’t be disappointed. Joseph’s Classic Market is located at 4409 Northlake Boulevard in Palm Beach Gardens. Joseph’s Classic Market’s phone number is 561-799-0322. Happy Eating! Posted in mirasol homes for sale, PGA National homes for sale, Steeplechase homes for sale on November 23, 2010 at 12:00 pm.